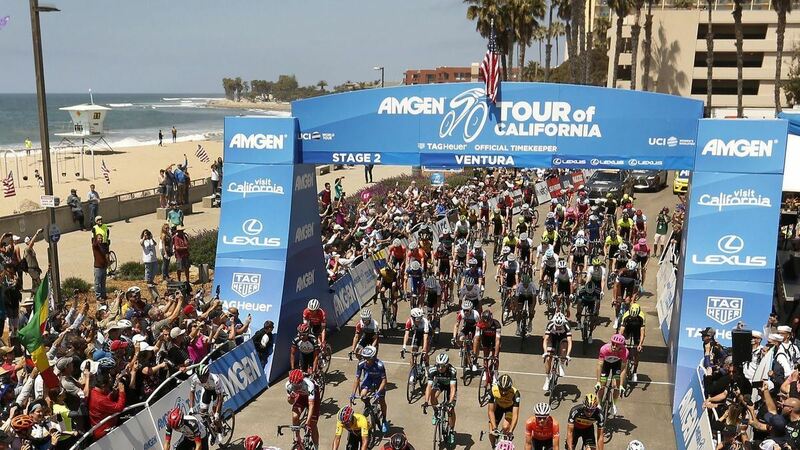 Amgen Tour of California is Coming back to Ventura! This year we are hosting the Finish for Stage 5. This is an exciting chance to see the worlds best professional bike racers up close and in action! They will be riding from Pismo down to Ventura through Ojai and over the hill at the Cross to a finish right by the fairgrounds! BikeVentura will also be hosting 2 bike Valet locations for spectators on the Hillclimb and at the Finish. Park your bike safely free of hassles, parking or worries. We are looking for more volunteers, contact us to connect!